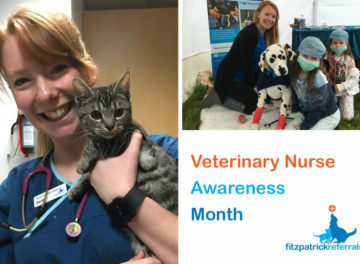 Continuing our Veterinary Nurse Awareness Month blogs this May, we caught up with Clinical Nursing Manager, Lucy Montague, to give you an insight into her particular nursing role. 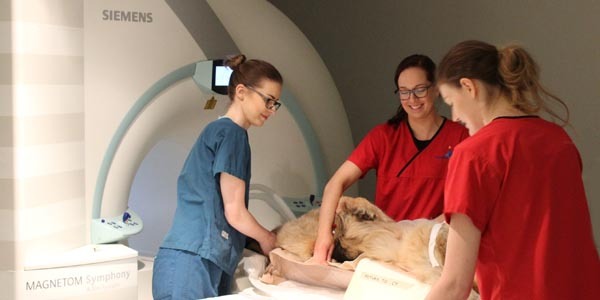 Lucy works at Fitzpatrick Referrals Oncology and Soft Tissue hospital in Guildford, Surrey. What made you decide to become a veterinary nurse? My dad is a vet and my mum a vet nurse so you could say it’s in my blood!! I can’t actually remember ever wanting to do anything else! How long have you been a veterinary nurse? Talk us through your journey of how you got to where you are now? 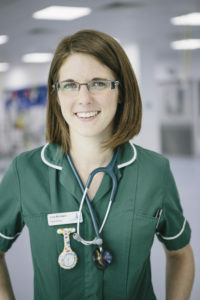 I graduated with an honours degree in veterinary nursing from the Royal Veterinary College in 2008. 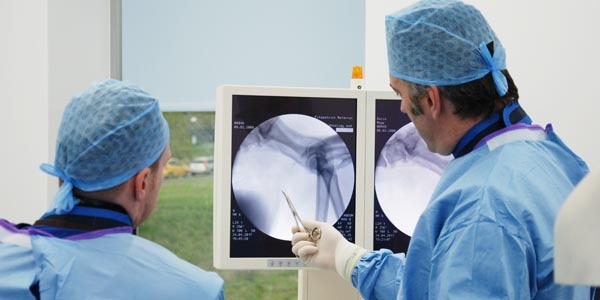 I then started working at Fitzpatrick Referrals Orthopaedic and Neurology hospital in Eashing. 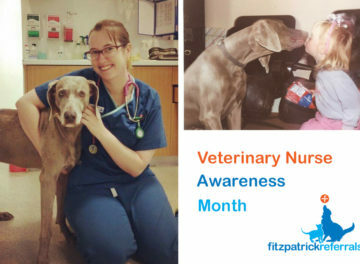 A couple of years later I got promoted to senior nurse and started studying for my graduate diploma in professional and clinical veterinary nursing, which I passed with distinction in September 2013. I always strived to head up a nursing team one day and then Noel offered me the opportunity to take on the role of clinical nursing manager for Fitzpatrick’s new oncology hospital. So, in October 2014 I transferred to the new service and hospital in Guildford to build and develop a new team of nurses, which has gone from 3 to 14 in two years. What attracted you to work in referral nursing? 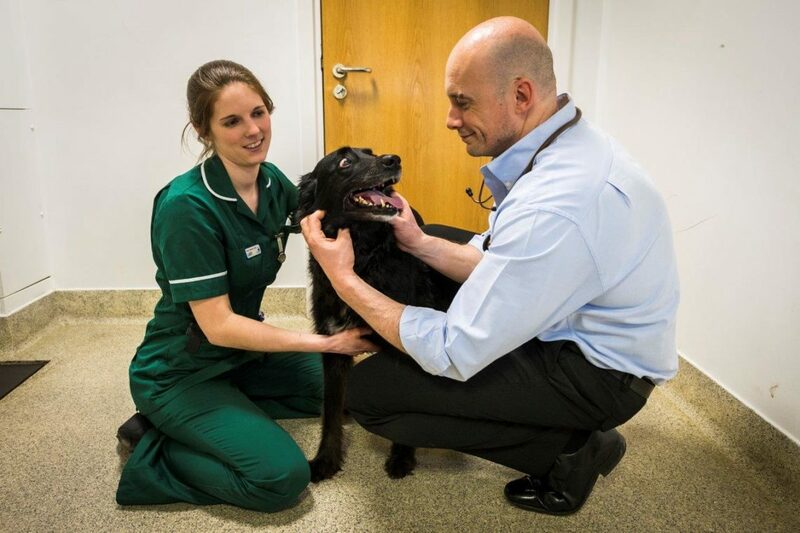 Whilst studying at university I worked in a variety of veterinary settings from corporate to private to charity, from small practices to large hospitals and primary care to referral. Spending just six weeks in a large referral hospital during my training made me fall in love with the high level of nursing care that is delivered and the diversity of interesting cases that are seen. I had a clear vision when I left university that I wanted to pursue a referral nursing career. 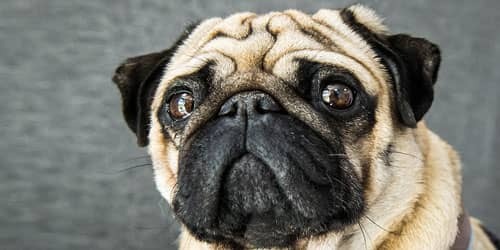 How is it different to primary care veterinary nursing? Referral nursing tends to be a lot more specialised, you get very good at nursing a particular group of patients with very specific conditions. Referral nursing tends to suit those nurses who wish to specialise in a very niche area, for example, anaesthesia nursing or chemotherapy nursing. You end up having very advanced knowledge and skills in one or two particular niche areas of nursing to be able to deliver care these patients at such a high level. Primary care nursing tends to suit nurses who enjoy all aspects of a nurse’s role. You end up having a wide diversity of basic knowledge and skills because of the wide range of cases that are generally seen in primary care practice. What’s the best part of your job? I have a particular interest in anaesthesia and emergency and critical care work. So I love being able to use advanced skills to nurse patients who in a critical condition. Being valued for the work that you do with these patients and seeing them improve and get better is priceless. What do you like least about your job? Being a manager comes with LOTS of paperwork…which is not really that exciting when you choose to go into a practical-based profession! Placing IV cannulas is a lot easier on my brain than writing rotas!! What makes you proud to work at Fitzpatrick Referrals? I feel very lucky to be leading and working with such a dedicated and talented team of nurses that go above and beyond for every one of their patients. If you’d like to learn more about referral veterinary nursing roles, read about our Ward Nurse Team and Prep Nurse Team. Would you like to join our nursing team? 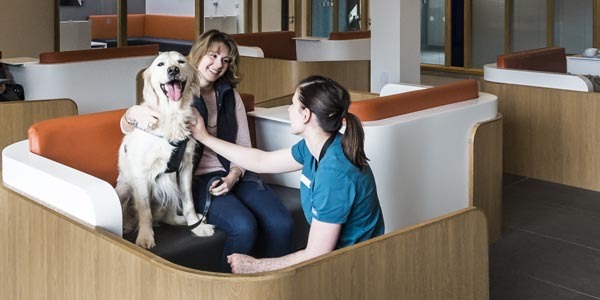 See our current job openings at Fitzpatrick Referrals.